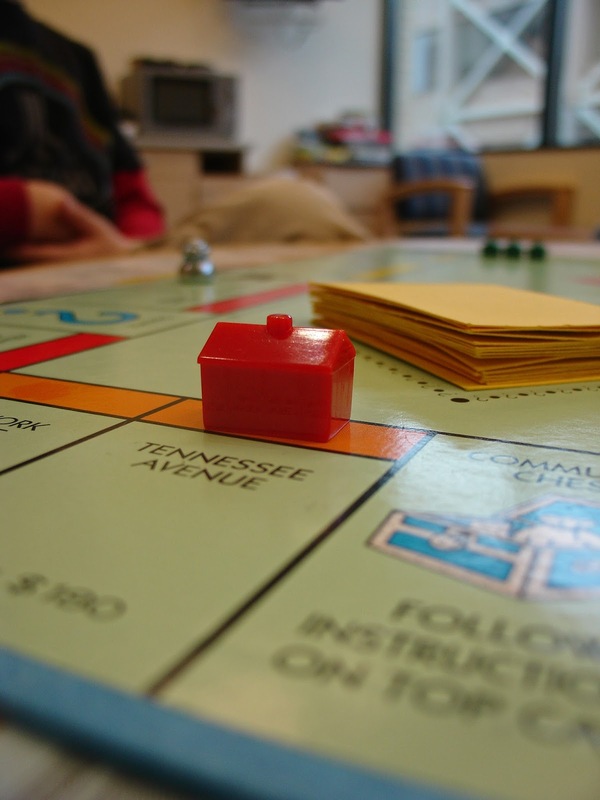 Monopoly can be your inspiration for your real estate strategy! Although you may think you can quadruple your profits by buying multiple properties in a short time frame, don’t! With your first few properties, you will learn various lessons. Yes, you can multiply profits, but if you have serious issues, such as not properly structuring contractor contracts, misrecorded deeds, unsold or unrented stock, or not having the right real estate agents or property managers on your team, those issues will be greatly magnified with the multiple properties. Several issues with one property are headaches. However, those same issues with multiple properties at the same time can cause serious financial losses! Attend training and networking events. I initially assumed that, because I was adept at buying, renovating and holding small multi-family units, that I was just as great at buying, renovating and selling single family homes. Not! Different property types have different concerns and nuances. Also, buying, renovating and holding differs from buying, renovating and selling shortly thereafter. By attending relevant training or information sessions offered by investment groups, etc. and networking, you can learn the ins and outs of different properties and strategies faster and avoid much of the pain that comes with learning EVERYTHING through your own personal experiences. Pursue the strategy that works for you. Pursue the property type and strategy that you think works best for you but be open to change, slightly or completely. I started by renting my personal home when I moved overseas. I then moved to buying small fourplexes and loved it. Thereafter, I moved into renting and flipping single family homes and hated it. Everyone is different. I personally don’t like to educate first time home buyers or first time investors every time I sell a property. But others love it! Therefore, more sophisticated buyers – ongoing real estate investors or those moving up – are a much better fit for me. However, how would I have known this if I hadn’t pursued the single family home market? Answer: I would not. Consider investing as a continual learning process. You must consider investing as a continual learning process. Not just about what you’re doing, but also about yourself. Do not call it a “failure” when things don’t work out. Just do a post-mortem (an analysis of everything that went according to plan, much better or much worse) and make adjustments accordingly. A mistake is a learning opportunity. Sometimes are assumptions are wrong but you won’t know this until you test them! Then, when you find the product and strategy that works well for you and you’ve ironed out the kinks, accelerate and grow as fast as you want. That’s when you can begin to automate what you do to truly leverage your knowledge and experience. Why Are So Many Companies Against Remote Hires?